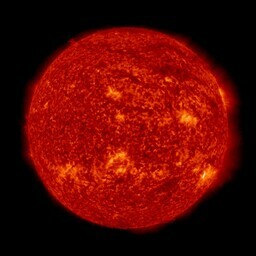 SDO: The Solar Dynamics Observatory is the first mission to be launched for NASA's Living With a Star (LWS) Program, a program designed to understand the causes of solar variability and its impacts on Earth. 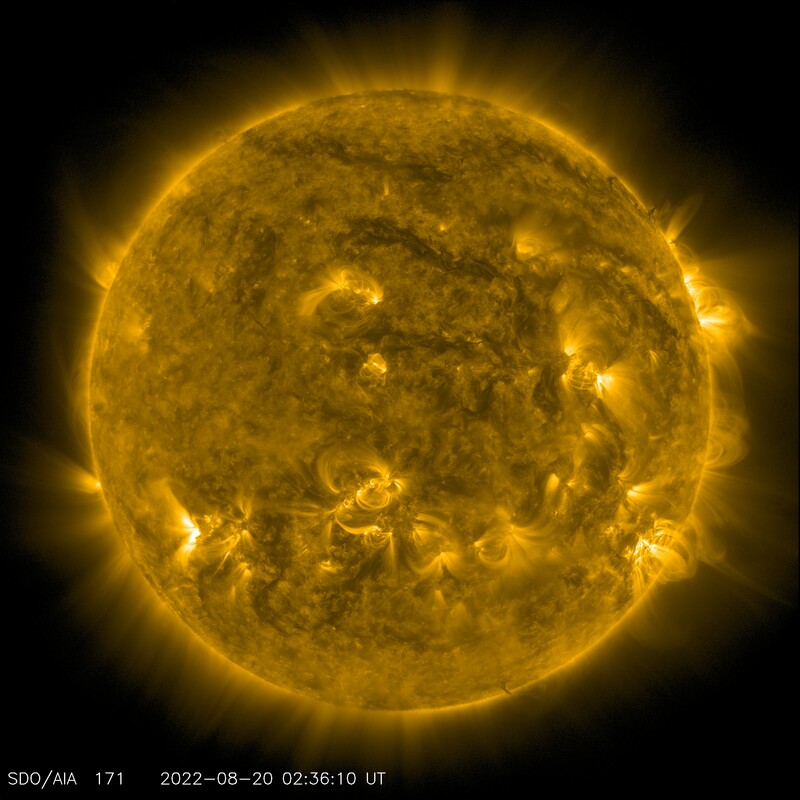 SDO is designed to help us understand the Sun's influence on Earth and Near-Earth space by studying the solar atmosphere on small scales of space and time and in many wavelengths simultaneously. 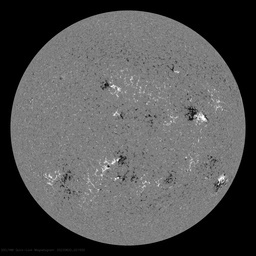 Below are some of SDO's Latest Images. 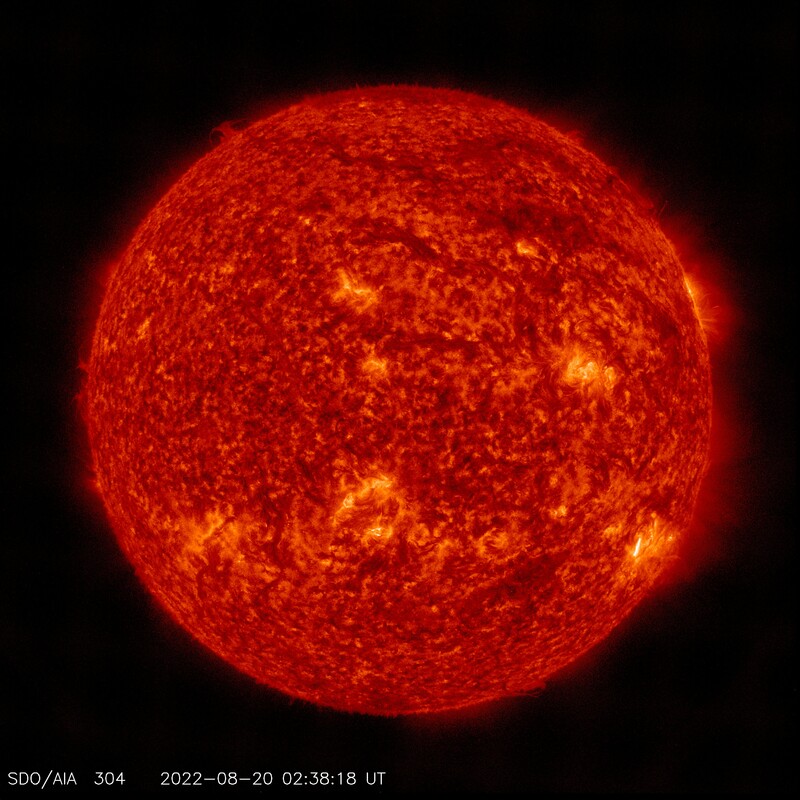 SDO will study how solar activity is created and how Space Weather comes from that activity. Measurements of the interior of the Sun, the Sun's magnetic field, the hot plasma of the solar corona, and the irradiance that creates the ionospheres of the planets are our primary data products. Each of these experiments perform several measurements that characterize how and why the Sun varies. These three instruments will observe the Sun simultaneously, performing the entire range of measurements necessary to understand the variations on the Sun. 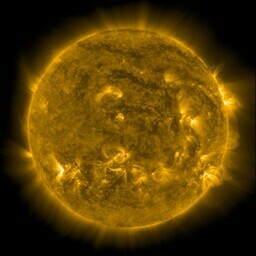 Read more about SDO's instruments. 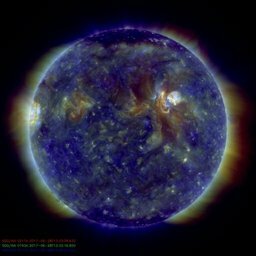 SDO is a sun-pointing semi-autonomous spacecraft that will allow nearly continuous observations of the Sun with a continuous science data downlink rate of 130 Megabits per second (Mbps). The spacecraft is 4.5 meters high and over 2 meters on each side, weighing a total of 3100 kg (fuel included). SDO's inclined geosynchronous orbit was chosen to allow continuous observations of the Sun and enable its exceptionally high data rate through the use of a single dedicated ground station.